Who doesn’t like Disney films? You pretty much know what your going to get: a family friendly film with a few laughs and occasionally some tears. Whether you love them or hate them there’s probably a Disney film you like. For me, I love the Lion King. It still remains one of my firm favourites, closely followed by Robin Hood, an older film in the company’s catalogue that I have a lot of nostalgia for. 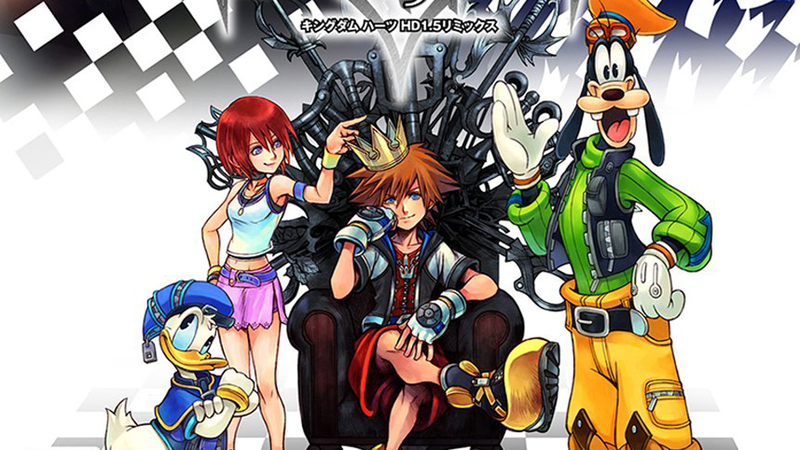 Kingdom Hearts seemed like a fascinating IP that essentially merges the Disney Universe with a video game. I originally saw footage of Kingdom Hearts on a demo disc for an unofficial Playstation 2 magazine. The demo wasn’t playable it was an extended trailer with just music. The music from the get go was mesmerizing and still one of the series strongest draws. The footage simply showed a collage of the cutscenes from the game showcasing the main character Sora along with Donald Duck and Goofy. With them visiting various Disney worlds such as Tarzan, The Little Mermaid, Hercules and many more. The footage looked incredibly ambitious from a story standpoint. No gameplay footage was shown and I don’t believe Squaresoft (today now Square Enix) ever released a playable demo of the game. I vividly remember multiple magazine articles being excited at the prospect alone of this game. It almost seemed destined to be a critical hit. 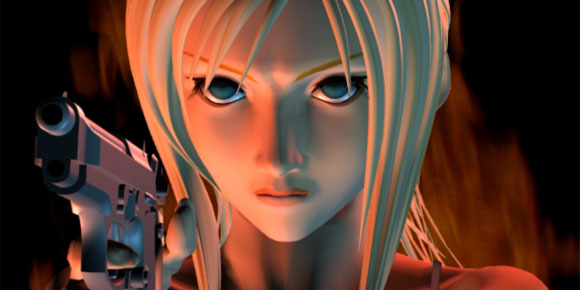 This week we wrap up Squaresoft’s collaboration with Disney in the original Kingdom Hearts. Fred and Jam wrap up the campaign and then bring in guest Fortengard to discuss the secrets, bosses, and lesser known differences between versions. Despite not being able to do a live show, Jam and Fred get together and record a massive introduction to the original Kingdom Hearts. In this first part the two go over the development, gameplay, and presumably first half of the game (they are just past Agrabah by the end of the show). Sorry for the lack of music, there was something off in the audio file that didn’t make it easy to do, so in the interest of time the show was pushed out sans music. Please Note: As discussed in both reviews, we played through this game on the Wii Virtual Console and not the SNES. This year I’m finally catching playing games on that much loved system, the Super Nintendo. So far I’ve been very happy with the games I have played. Earlier in the year on GH101 I managed to finally playthrough the fantastic Super Metroid. Its amazing how well these games play today despite never owning a SNES back when I was younger and better looking. 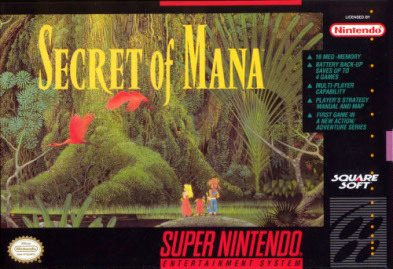 For this November/December game club I played through Secret of Mana. This game is uncommon and kind of forgotten in Europe. Released from Squaresoft the game came out very late in the SNES life cycle, so its time to get ready to grind and see how Secret of Mana fairs today. Since I don’t own a SNES I played through Secret of Mana on the Wii virtual console. 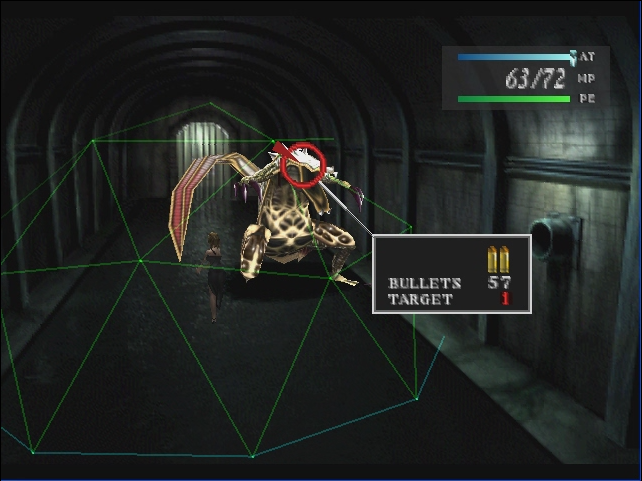 This week for Retro Friday we are playing the PS1 shmup Einhander from Squaresoft. Released in 1997 this was an oddity because Square was better known for a slew of great RPGs, including Final Fantasy VII.